Bender UK is now the exclusive supplier of the new Q‑Flow™ LED operating lights, developed by Merivaara of Finland. The Merivaara Q-Flow™ range offers near-perfect colour, red, and skin rendering, full dimming controls, and the widest light-field diameter range in the market. 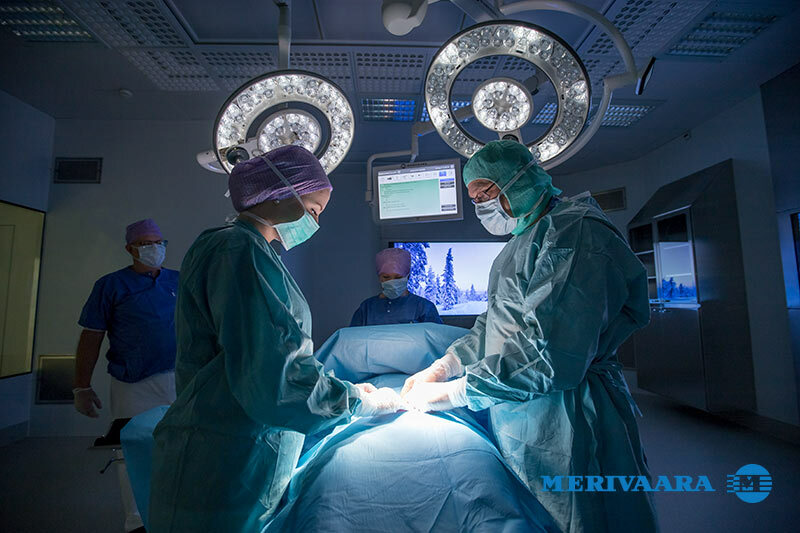 Merivaara Q-Flow™ operating light improves the working environment in operating rooms as well as offers a new way to reduce the risk of infections. Battery back-up units kick-in if mains power fails to keep surgical lighting in operating theatres working. The units typically provide three hours autonomy.